Day 1: Arrival in Marrakech. Pick up from Marrakech airport and transfer to the hotel. Dinner and overnight accommodation at the hotel. Day 2: Marrakech – Imlil – Tizi n’Tamaterte – Fousarou (Tachdirte). 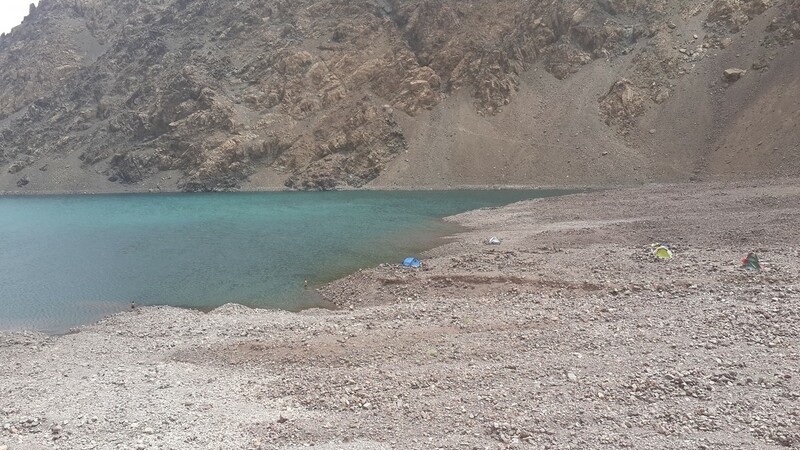 from Marrakech to Imlil (1750m altitude), via My Brahim gorges and Asni. Join the mule team and hike towards Fousarou (2000m altitude) via Tizi Tamaterte collar (2279m altitude). Camp. 5 hour walking. Day 3: Fousarou – Tizi Likmete (3900m altitude) – Azib Likemete (2500m altitude). Climbing up via Likem’ T pass(3600m altitude) to reach Azib Likmete (2500m altitude). Night in tents. 6 hours and 30 mins walking. 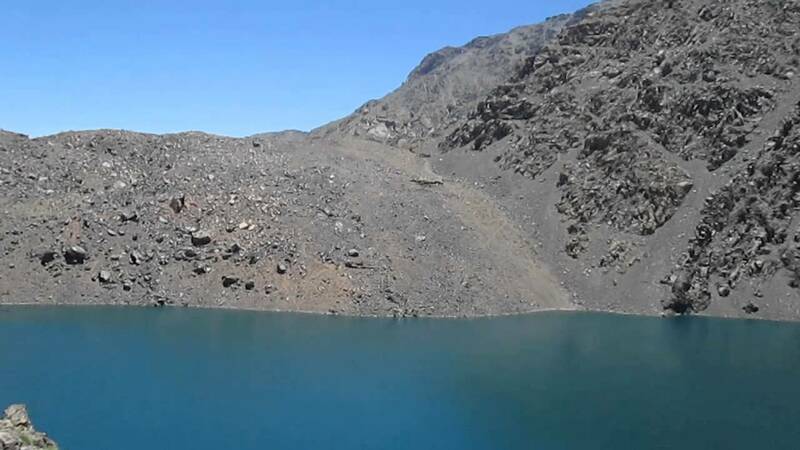 Day 4: Azib Likemte – Tizi n’Ourai (3109m altitude) – Amsouzarte (1750m altitude). Leaving Azib (shelter) Tinzar towards the village of Amssouzert (1750m altitude), by Tizi n’ourai pass (3120m altitude). Night with local family or in resting place. 5 hour 30 mins walking. Day 5: Amsouzarte – Lake Ifni (2300m altitude) Morning departure towards Lake Ifni (2300m altitude) passing through Berber villages. Camp. 5 hours walking. 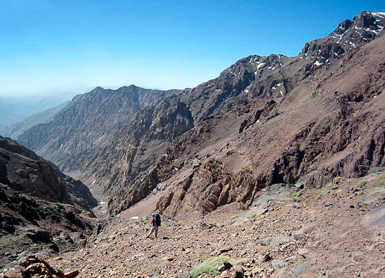 Day 7: Toubkal refuge – Toubkal Ascent (4167m altitude) – Imlil. Early morning Departure to reach Toubkal summit (4167m altitude), then descending towards Imlil valley to join the vehicles awaiting in Imlil to return to Marrakech. Night in Hotel. 8 hours walking and 1 hour 30 mins on road.